The sailing season at Rye Yacht Club commences early in October and finishes in mid to late April. Most Club racing is on Sundays. 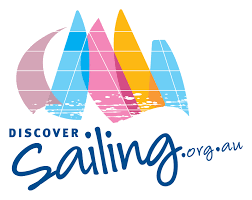 The Club sailing program includes a variety of courses and trophy series, with multi-division starts. Both VYC and Club handicapping are used. The Club also supports and encourages social sailing for people not wishing to compete in the racing program. For those new to sailing, Club members are always willing to provide friendly assistance and advice on request. 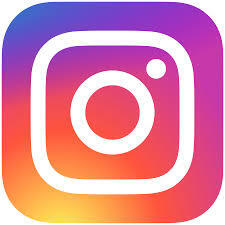 Rye Yacht Club welcomes women to be involved in all aspects of the Club. If you would like to be involved, please let us know. We also welcome non-sailing members who would like to avail themselves of the fantastic Club facilities on the Rye foreshore. We have partnered with the 50-50 Foundation and the Australian Sports Foundation. You can share in $500k of prizes and the tickets are only $10. $5 from every ticket sold will be provided to Rye Yacht Club through the Australian Sports Foundation. It’s a fun morning with small classes, restricted to ladies and girls only. We have friendly instructors and it is easy to learn, relaxing, adventurous, fun and safe. This two-hour session will consist of one hour of instruction, followed by morning coffee, then a final 45 mins of free time to use your new skills and have more fun. 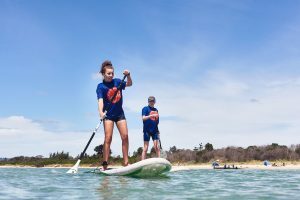 It is suitable for all ability levels from never been on a SUP to beginners. 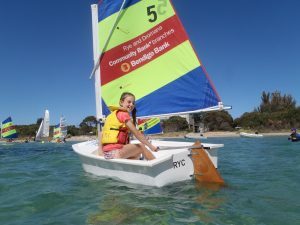 The program is supported by VicHealth and Rye Yacht Club Sailing School and the cost is just $20. This course is open to the general public. You just need to bring your swimsuit/clothes to get wet in and be ready to have fun! The courses will run each Friday morning frown 15th February to 29th March. To book, please email info@ryeyachtclub.org.au. · Morning tea with tea, coffee and biscuits. 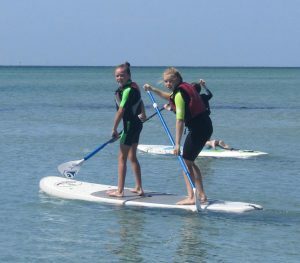 Met other like-minded ladies and take to the water at Rye Beach to discover the fun of stand-up paddle boarding! The canteen is more than 30 years old and with the growth of the Sailing School over the last 10 years, it has resulted in the canteen no longer being able to cope with the demands. We need a new kitchen that our fantastic volunteers can prepare the food in a clean safe environment. If you or your company would like to make a Tax-Deductable donation please do so here. We are proud to announce a partnership with Gallagher Insurance that will help with our Club’s canteen upgrade! Through Gallagher’s SportsLink Program our members get access to some of the most competitive insurance schemes in the market and any policy written will directly benefit The Rye Yacht Club! 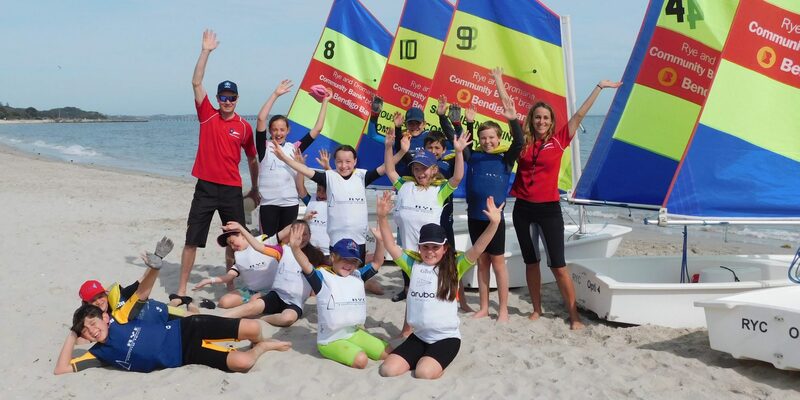 If you own a business, looking for some injury & illness protection or need those work tools covered – fill in this form http://sportslink.com.au/clubs/ryc or call 1800 98 48 11 and know that both you and the our Rye Yacht Club are being looked after. The Club is a Yachting Australia Accredited training centre. You are most welcome to come along and discover the joy of sailing in a friendly and supportive environment.